Amy Norrington enjoys a varied career as chamber musician, soloist and guest principle cellist in various orchestras throughout Europe. She is a regular guest with chamber ensembles and at festivals all over Europe and performs regularly in all the major chamber music concert halls in Europe, including recent appearances at the Liszt Academy Hall in Budapest and at Wigmore, London. 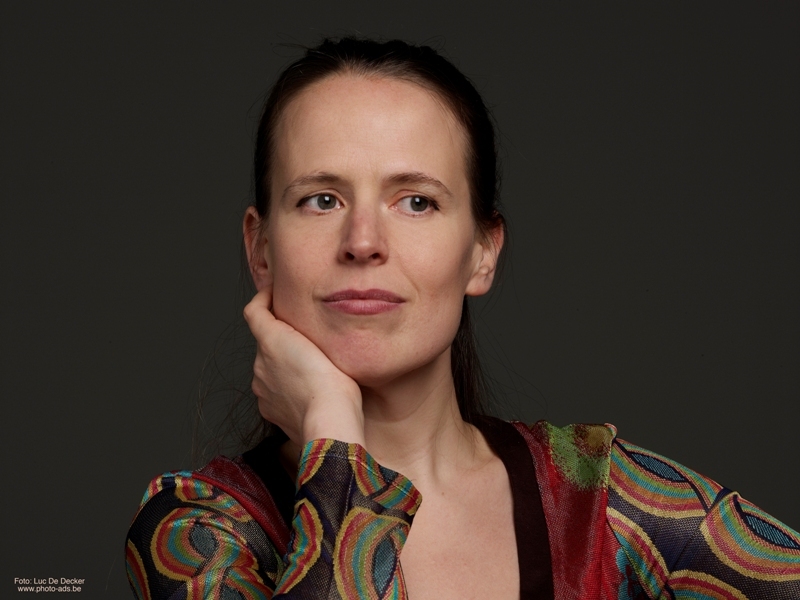 Amy is a member of ensemble Oxalys and of the piano trio Talisma and enjoys her collaborations with artists such as Pekka Kuusisto, Philippe Graffin, Alina Ibragimova, Steven Isserlis, Jeremy Denk, Denes Varjon, Yura Lee, Alasdair Beatson, Lilli Maijala and Aleksandar Madzar. She plays as guest solo celllist with La Monnaie, Brussels Philarmonic Orchestra, the Flemish Opera, De Filarmonie Antwerp, Symphonie Orkest van Brugge and the Scottish Chamber Orchestra. Amy Norrington is professor of cello at the Lemmens Institute in Leuven, Belgium and gives masterclasses regularly at Rencontres Musicales Internationales d’Enghien, The Royal Academy of Music London, Chethams School of Music UK, the Brussels Conservatoire and at various summer music festivals in Belgium, Italy, Sweden, Holland and Germany. Amy is the founder and Artistic Director of the acclaimed International Chamber Music Festival in Belgium, ‘Festival Resonances’.